Astronomers are on the verge of answering one of our most profound questions: are we alone in the universe? The ability to detect life in remote solar systems is at last within sight, and its discovery—even if only in microbial form—would revolutionize our self-image. 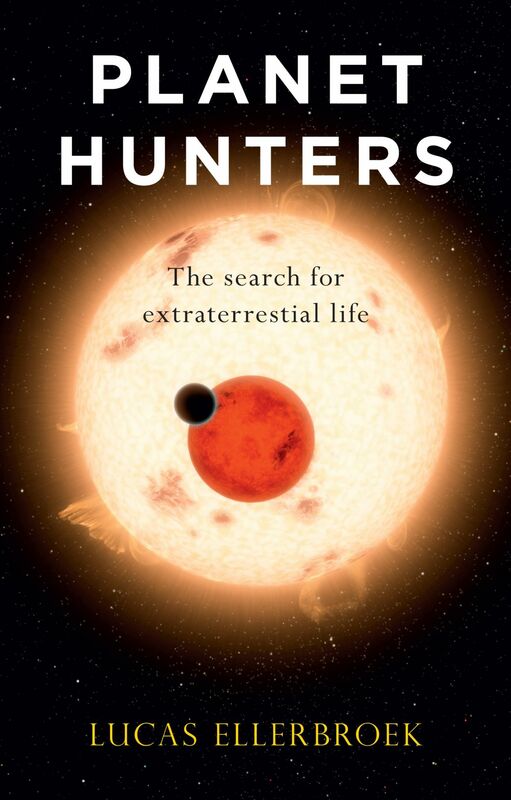 Planet Hunters is the rollicking tale of the search for extraterrestrial life and the history of an academic discipline. Astronomer Lucas Ellerbroek takes readers on a fantastic voyage through space, time, history, and even to the future as he describes the field of exoplanet research, from the early ideas of sixteenth-century heretic Giordano Bruno to the discovery of the first exoplanet in 1995 to the invention of the Kepler Space Telescope. We join him on his travels as he meets with leading scientists in the field, including Michel Mayor, who discovered the first exoplanet, and Bill Borucki, principal investigator for NASA’s Kepler mission. Taken together, the experiences, passion, and perseverance of the scientists featured here make the book an exciting and compelling read. Presenting cutting-edge research in a dynamic and accessible way, Planet Hunters is a refreshing look into a field where new discoveries come every week and paradigms shift every year. "One of the best science books of the year. . . . The only planets known to exist in the universe twenty five years ago were the Earth and its near neighbors circling the sun. That all changed with the discovery of the first 'exoplanet' around another star; today, thousands have been catalogued. This lively volume reveals the human face of the researchers who search for the ultimate prize: proof of extraterrestrial life." "One of the must-read space books of 2017." "The author writes in an elegant, readable style that offers sufficient technical insight for the non-astronomer, but places the scientists and their work in an appropriate societal and human context. . . . The author has succeeded in bringing this exciting field to a wider audience with a very relaxed style that still pays due diligence to scientific rigor. The real appeal of the book is the human face the author gives to the pursuit of scientific knowledge."